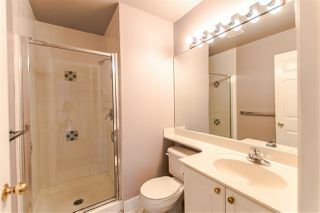 The Trails at Bearcreek. 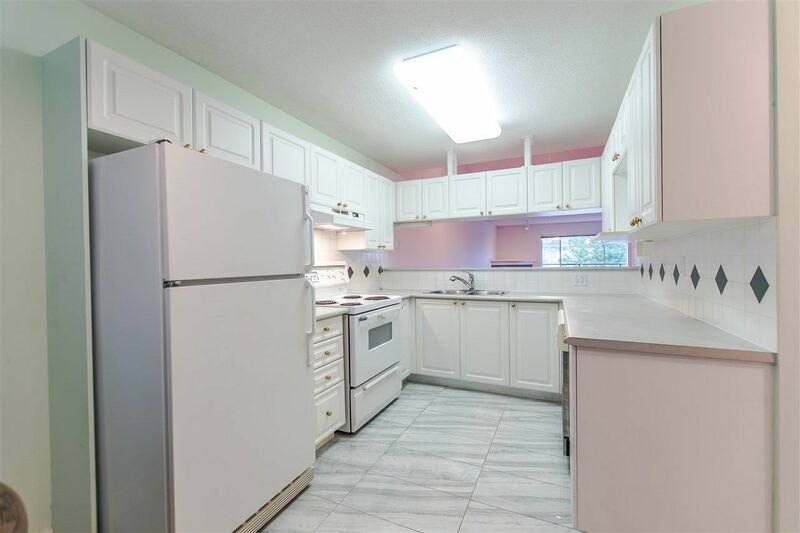 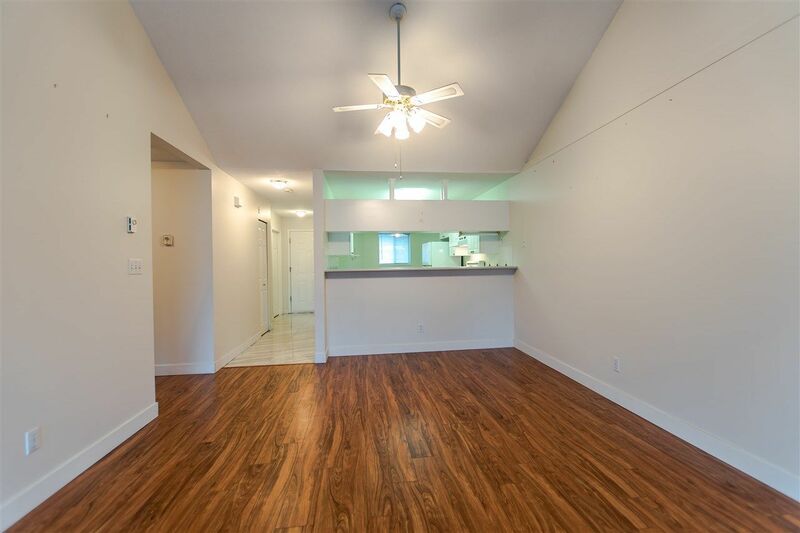 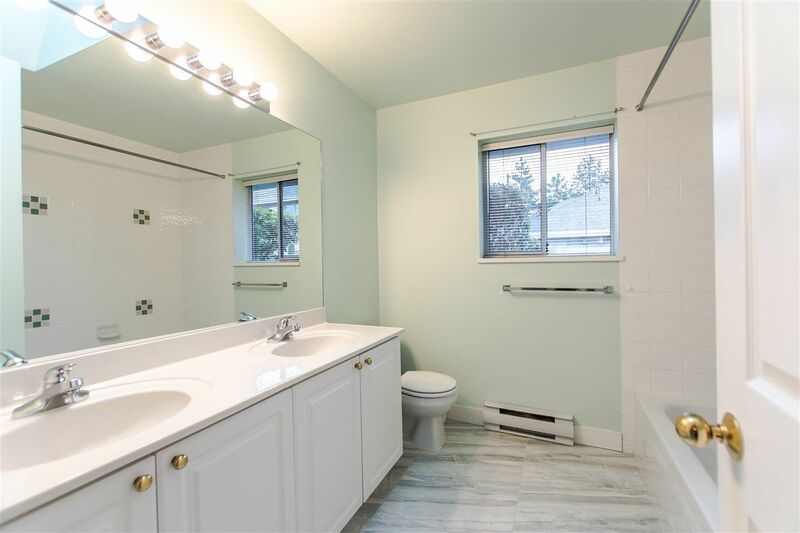 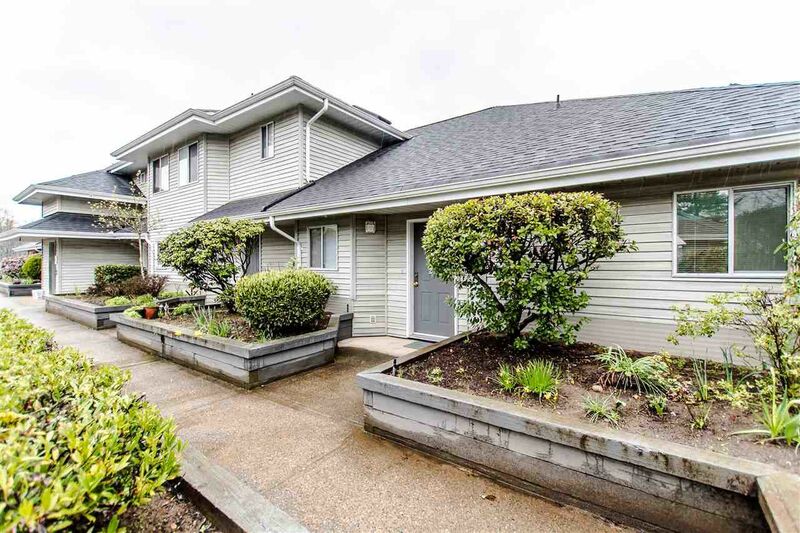 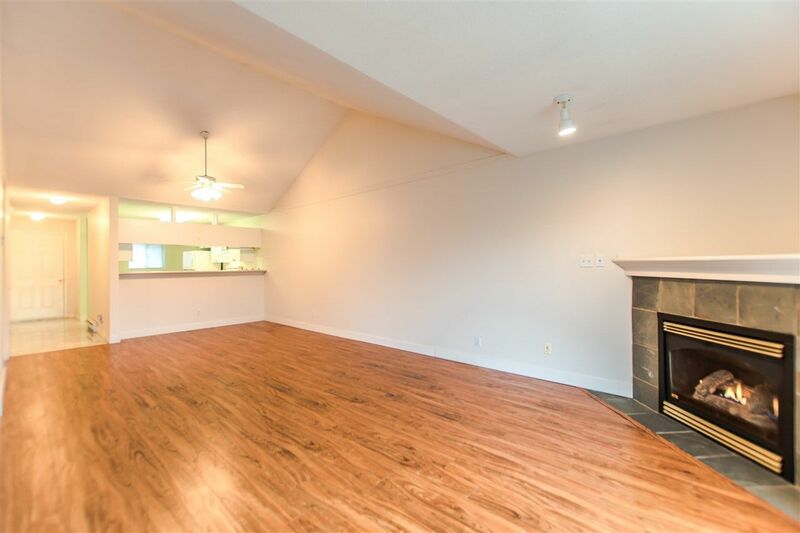 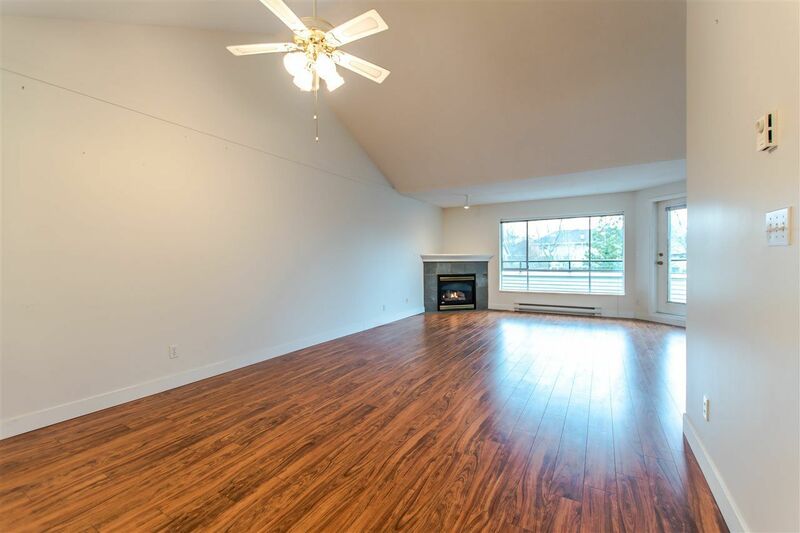 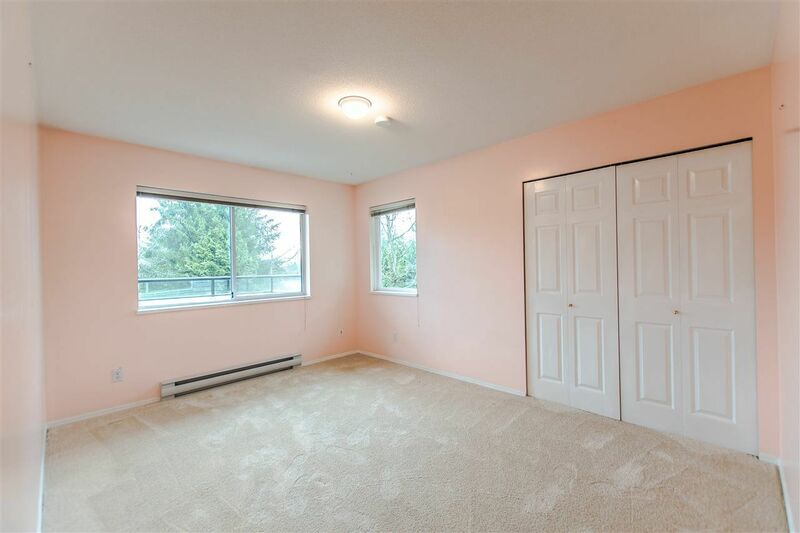 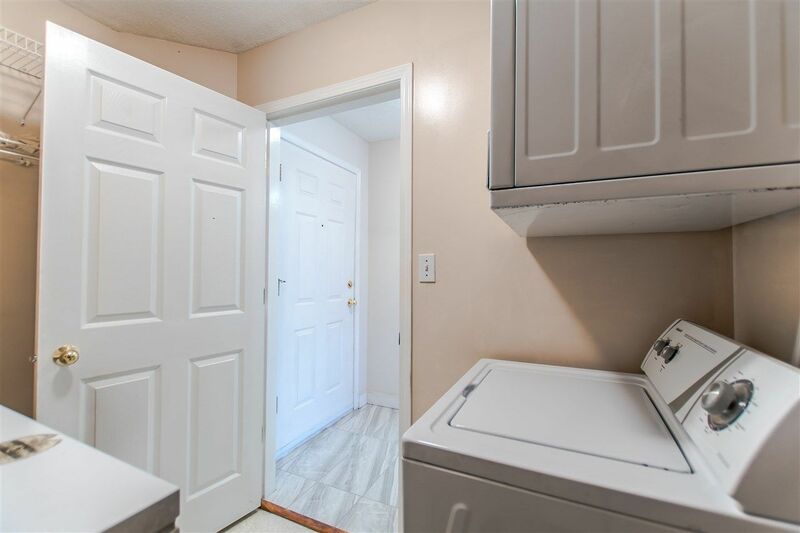 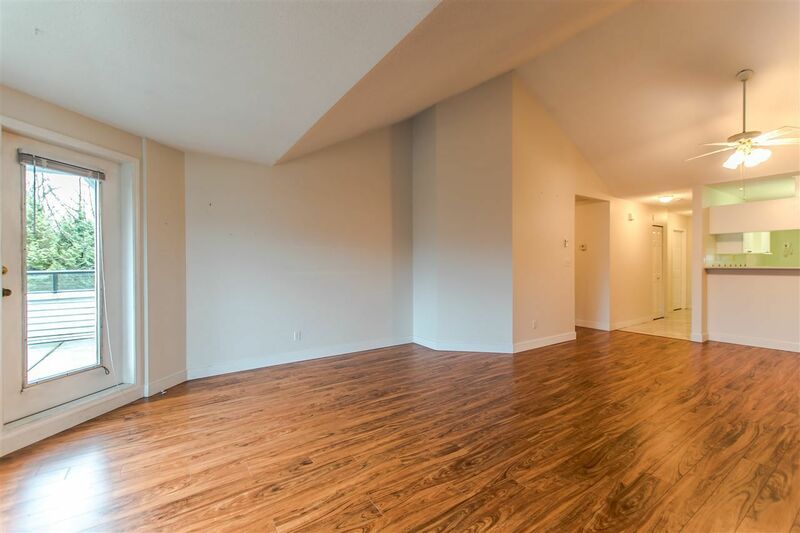 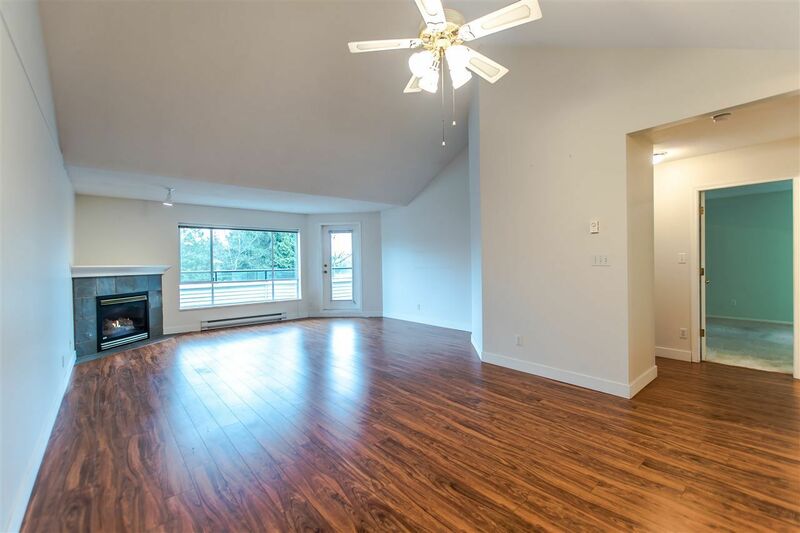 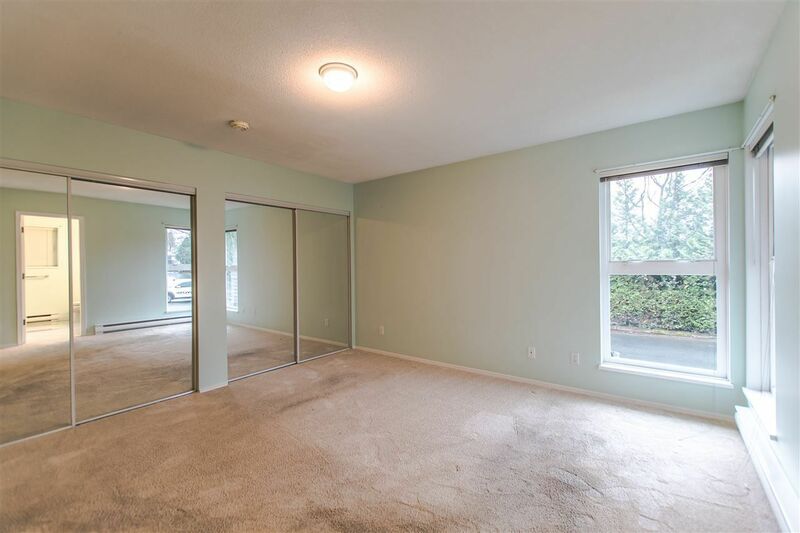 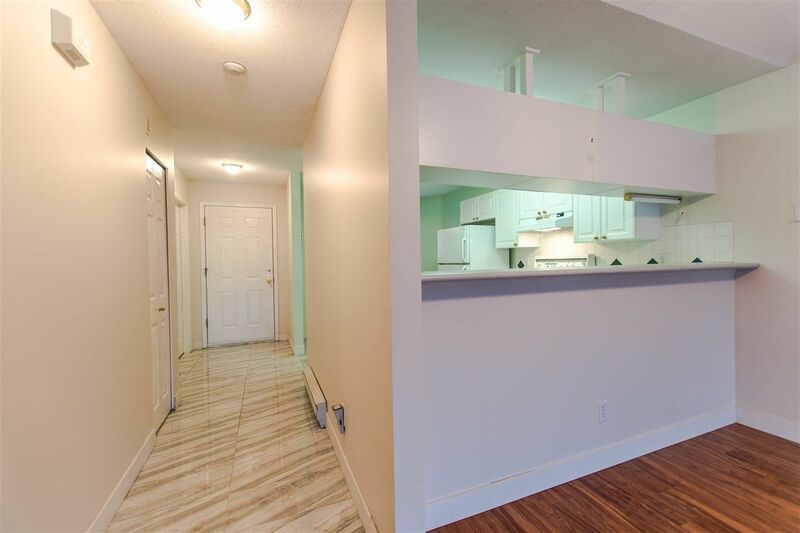 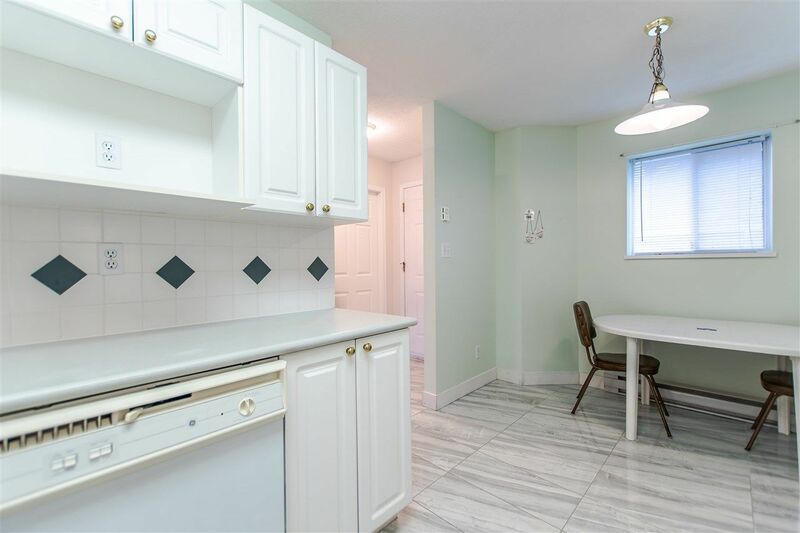 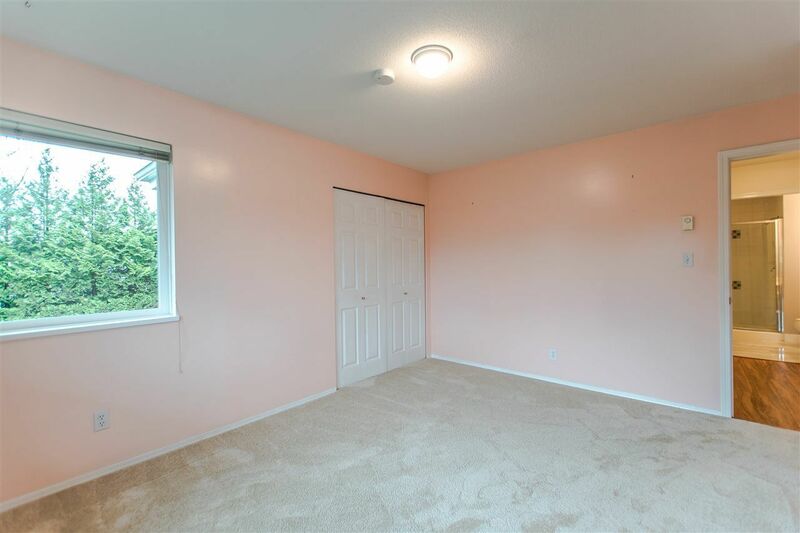 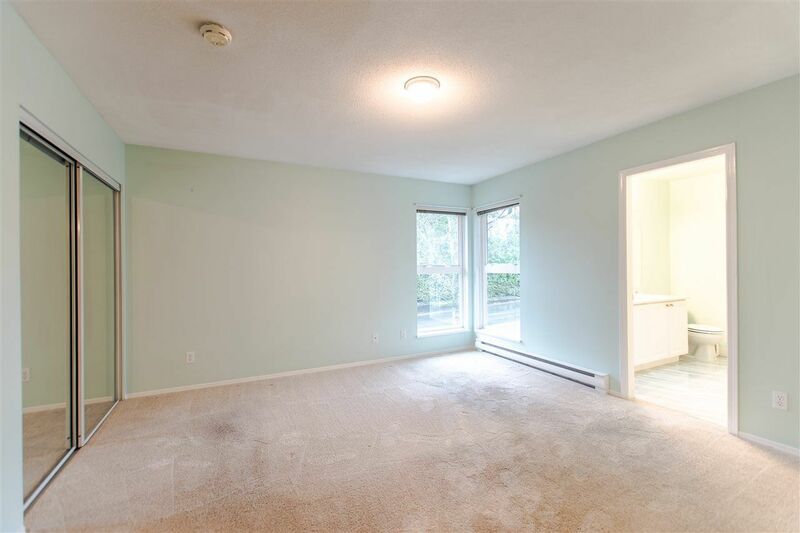 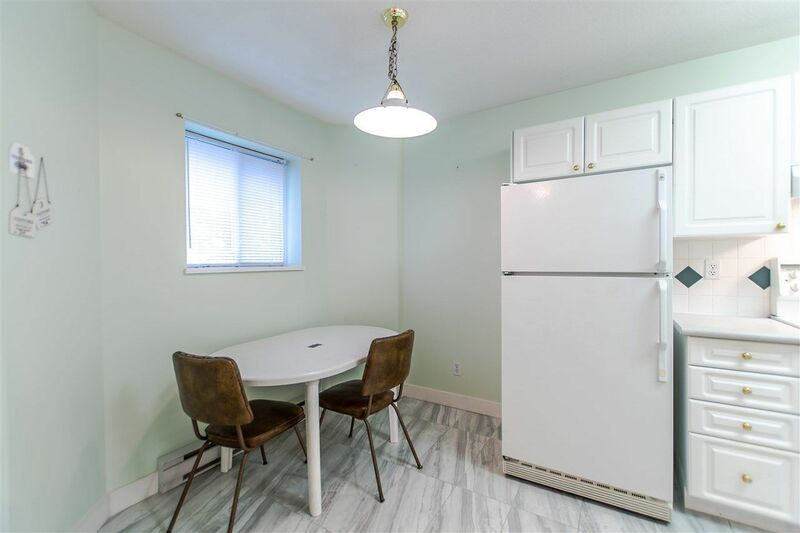 Bright open concept, corner unit rancher style townhome with no age restriction! Roof replaced 3 years ago. 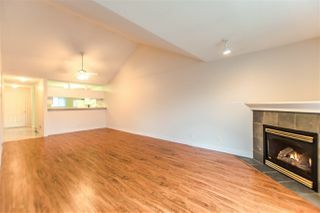 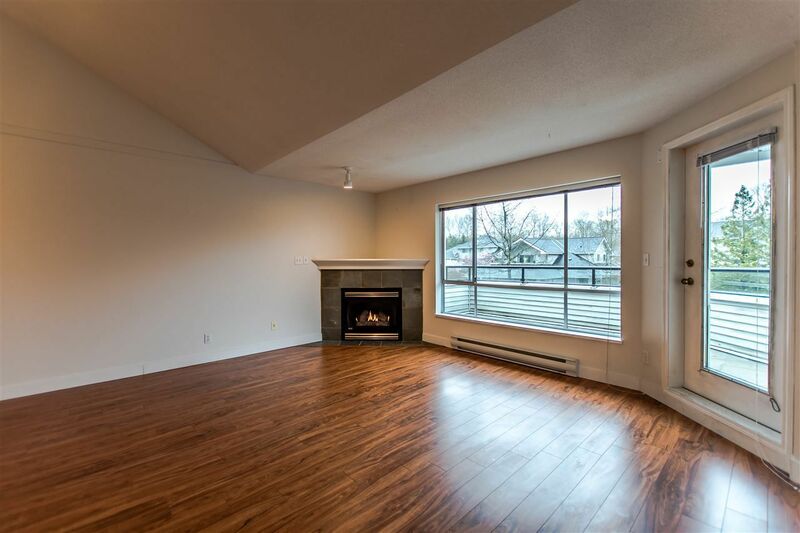 Cozy gas fireplace in living room (gas included in maintenance fee) with vaulted ceilings and a door that opens on to spacious sundeck. 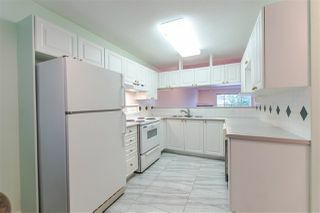 Kitchen is bright and open and good size 2nd bedroom. Large clubhouse seats 70 to 80 people. Very close to public transportation. 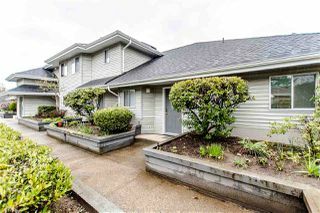 Secured entrance with 2 parking; 1 covered and 1 open. 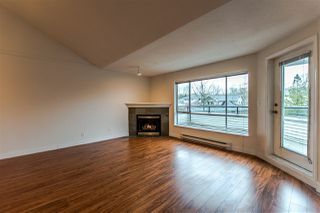 Open house Sunday April 22 from 2-4. 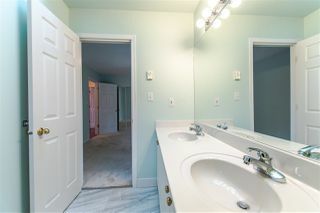 Offers if any, will be presented Tuesday April 24 at 5:00 PM. Showings begin Wednesday April 18.